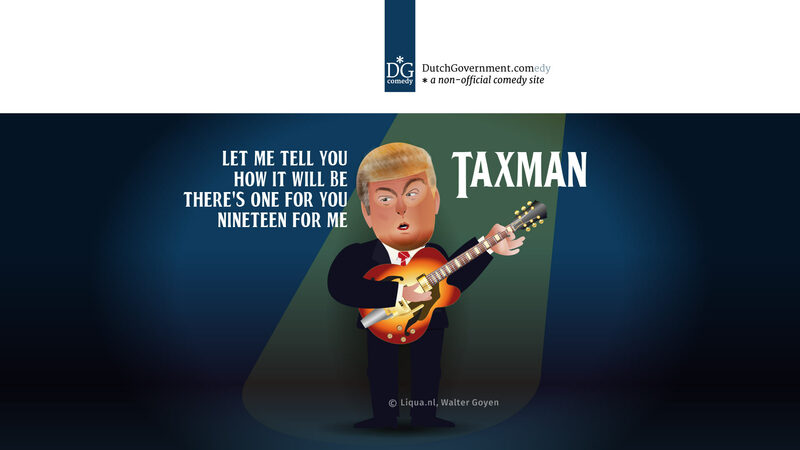 DutchGovernment.com is a new comedy site with cartoons made by Walter Goyen, a Dutch graphic designer / illustrator / cartoonist / photographer. 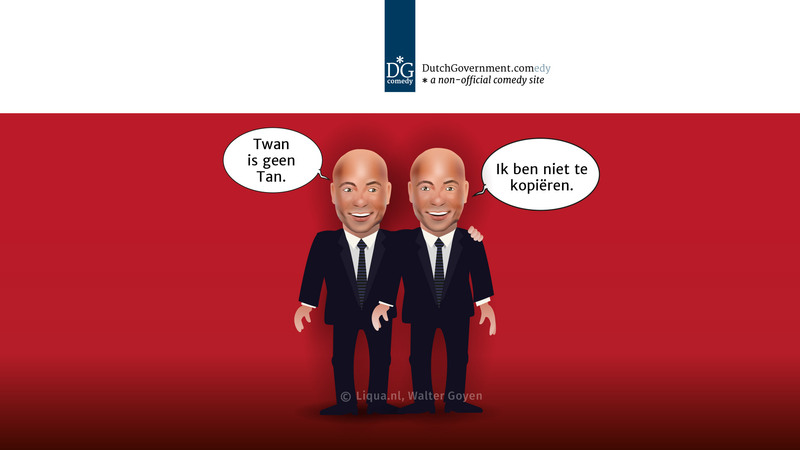 Please note that this site is NOT related to the official Dutch Government. © All images on this site are copyright protected! If you want to use them on your site or in print, please contact us for the prices. 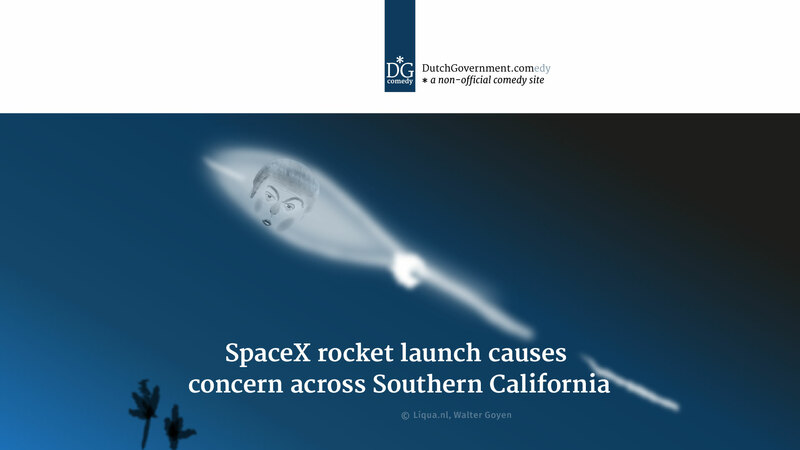 Custom cartoons for your company? 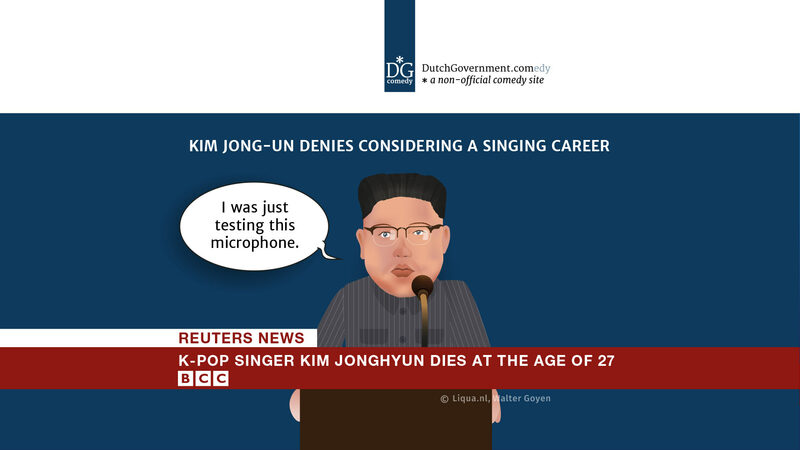 We can offer custom made cartoons and illustrations for your company or organization. At request we can develop characters based on real people. Contact us for more information. 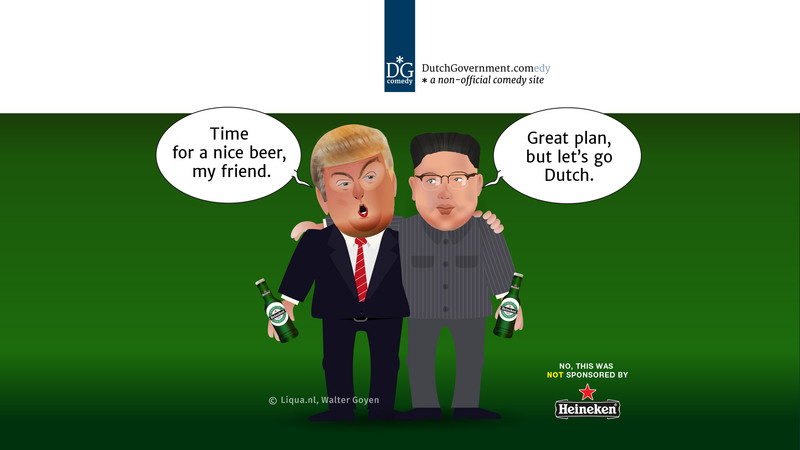 Donald Trump and Kim Jung-un going Dutch after their first meeting. 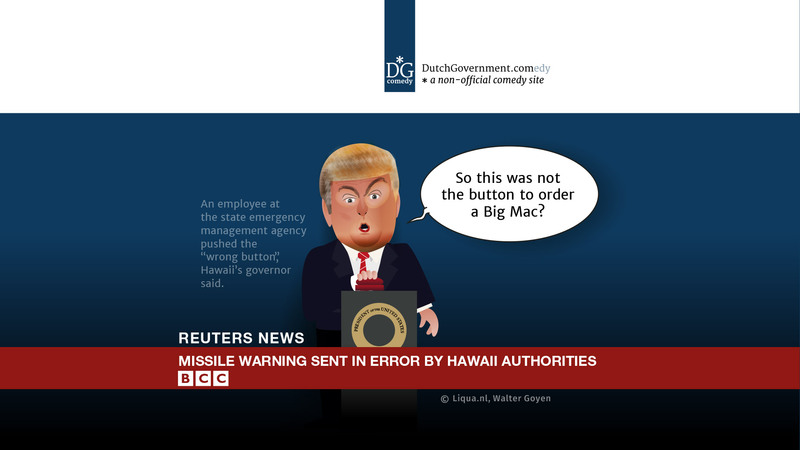 America in panic after false alarm. A complicated puzzle in the Dutch Science Quiz 2017. 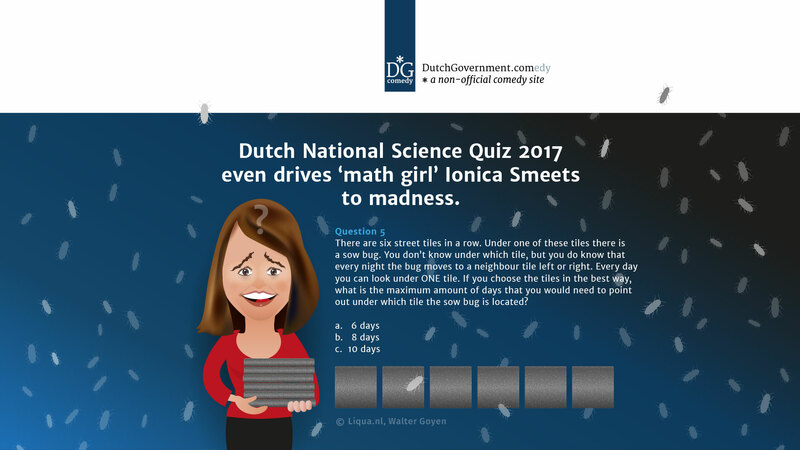 Ionica Smeets is a famous Dutch scientist, known as 'the math girl'. 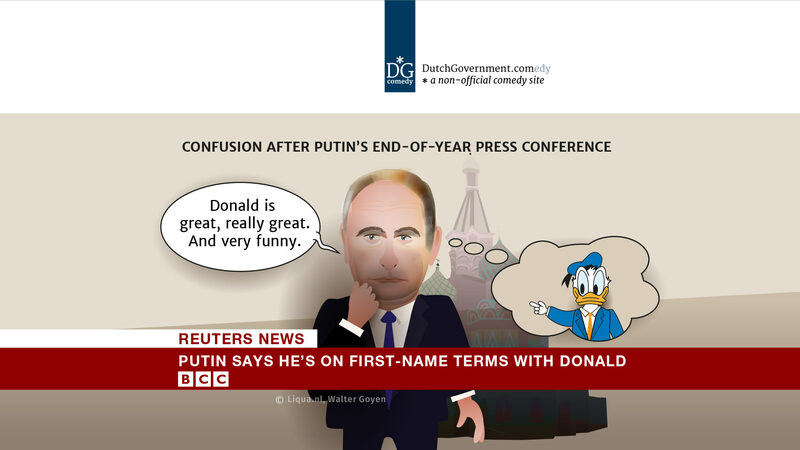 Reuters: Speaking at an annual news conference, Putin said it was important that world leaders establish effective working relations with each other. 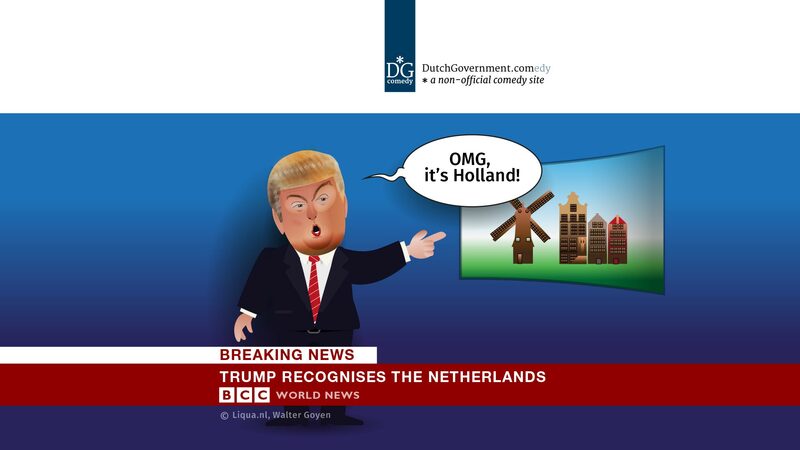 The Netherlands (Dutch: Nederland; Frisian: Nederlan), also known informally as Holland, is a country in Western Europe with a population of seventeen million. 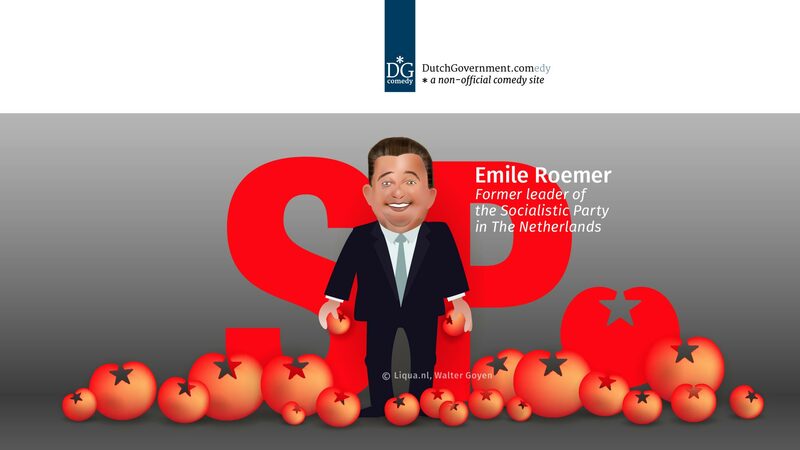 It is the main constituent country of the Kingdom of the Netherlands, alongside with three insular states in the Caribbean (Aruba, Curaçao and Sint Maarten). The five largest cities in the Netherlands are Amsterdam, Rotterdam, The Hague, Utrecht (forming the Randstad megalopolis) and Eindhoven (leading the Brabantse Stedenrij). 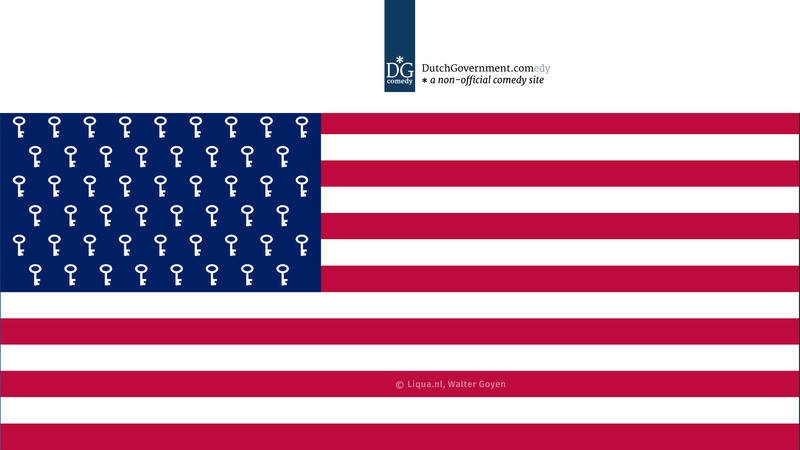 Amsterdam is the country's capital, while The Hague holds the Dutch seat of parliament and government. The Port of Rotterdam is the largest port in Europe and the world's largest outside East Asia. Utrecht is a central node for road and railway communications, commerce and cultural events, while Eindhoven is an innovative city known for its economic attractiveness. 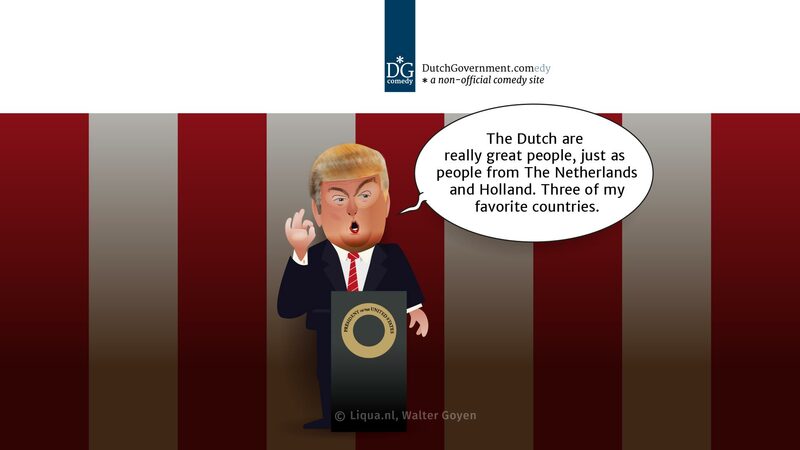 Dutch ideas about new technology and historical sentiment. 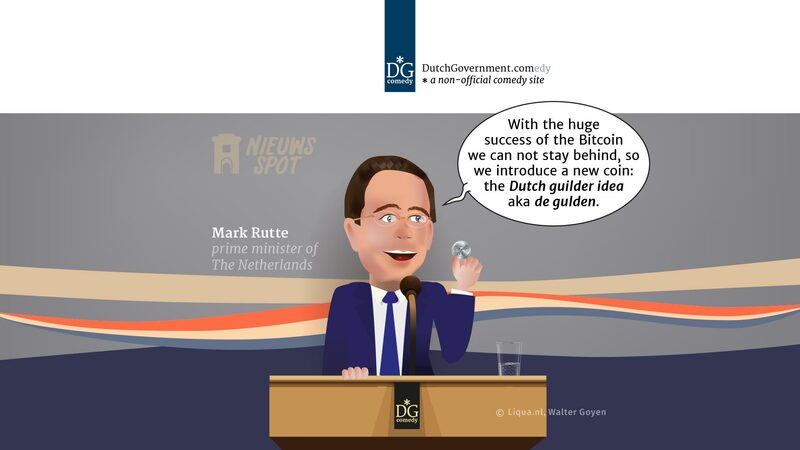 Apparently the joke is reality, there is indeed a 'digital Gulden' now (this joke was not ment to endorse it). 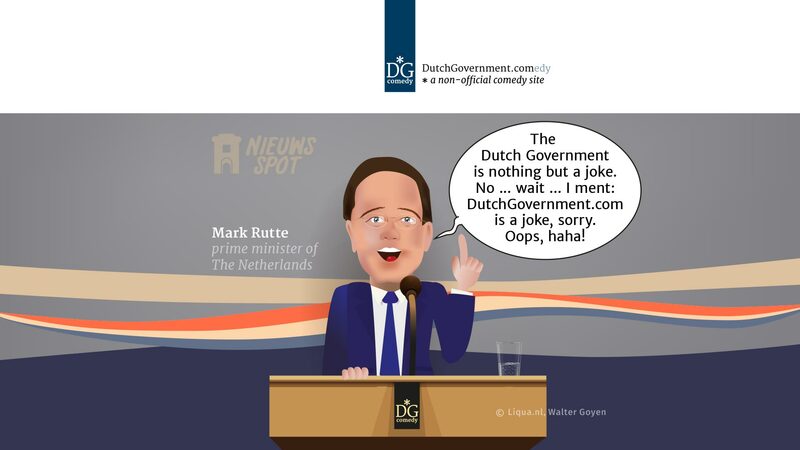 Please understand that this site is NOT in any way related to the Dutch Government. 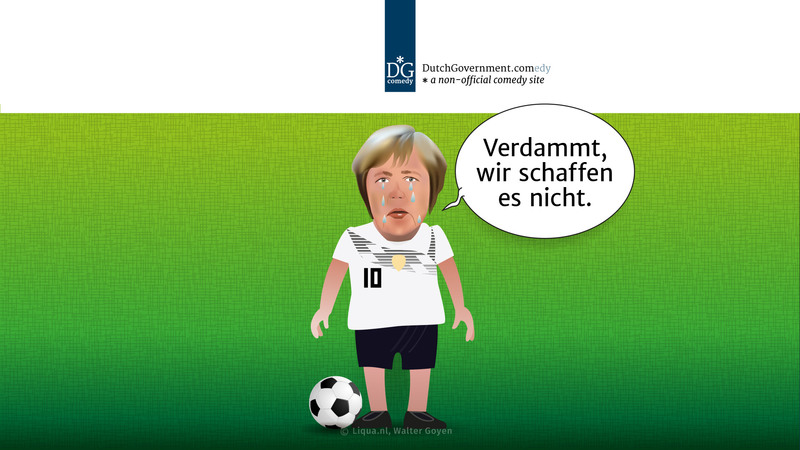 We will not reply to any governmental questions. 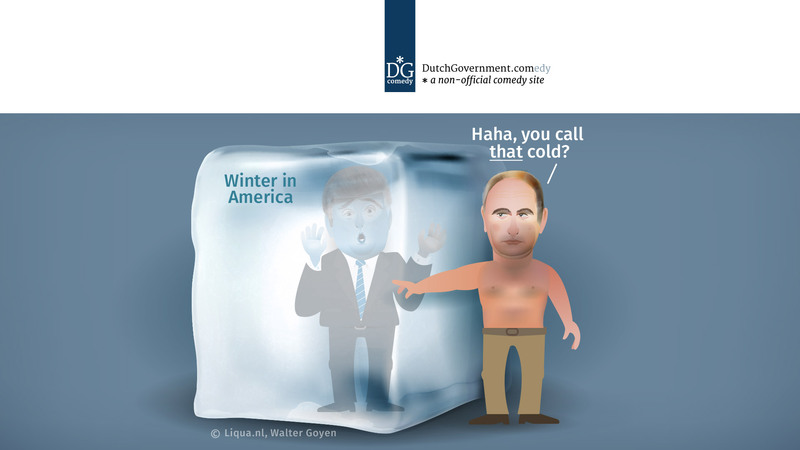 This website was designed by Liqua Design & Text in Amersfoort (NL).